Sandra Tabone, R.N. is a highly experienced registered nurse and educator who specializes in administering the most state-of-the-art treatments for all skin types. Sandra graduated from La Trobe University in Melbourne with her Bachelor of Nursing degree. Following graduation, Sandra worked at St Vincent’s Plastics Unit in Melbourne providing care to patients for 3 years then expanded her experience working for leading dermatologists in Melbourne. She then turned to pursue her passion in medical skincare. 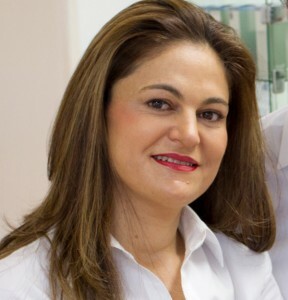 A widely known specialist in injection and laser surgery for the past 20 years, in the latest techniques for laser hair removal and skin rejuvenation, she thoroughly enjoys her role practicing as a clinical nurse specialist. Sandra continues to remain at the forefront of advancements in anti-wrinkle and dermal filler treatments by attending national and international conferences. Her compassionate nature, extensive injectable, laser experience, and caring personality contribute to the overall success of patients’ treatment outcomes and their experience at DermaCare cosmetic and laser clinic. Simone Coubrough R.N. 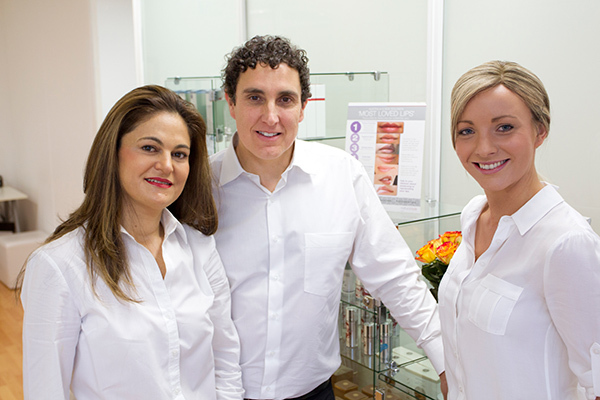 has many years’ experience in the medical skin and aesthetic industry. Simone qualified as a registered nurse at Victoria University and furthered her education by obtaining a advanced certificate in Cosmetic Nursing. Her experience and passion in the medical aesthetic industry led to her becoming a leading Clinical Nurse Specialist. Simone has gained extensive experience in non-invasive aesthetic treatments, ranging from injectable treatments, laser procedures to facial aesthetics. She has completed many advanced non-surgical training including injectable and skin treatments and has attended advanced master classes with world renowned practitioners. 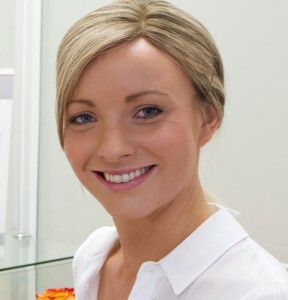 Simone has a wealth of knowledge and experience in all facets of medical skin care. DermaCare has great pleasure in being affiliated with Stephen for all cosmetic surgical requests. Stephen specializes in all facets of cosmetic surgery including Breast Augmentation, Tummy Tuck, liposuction and face lifts. Stephen knows that there is a direct relationship between receiving the right surgical advice and being happy with the surgical outcome. That’s why it is Stephen’s aim to provide you with all the information you need before you commit to having cosmetic surgery. 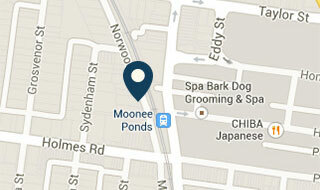 Justin Moran is a Melbourne General Practitioner with a special interest in Aesthetic and internal Medicine. He obtained his medical degree from the University of Melbourne and has a wealth of 30 years medical working experience.